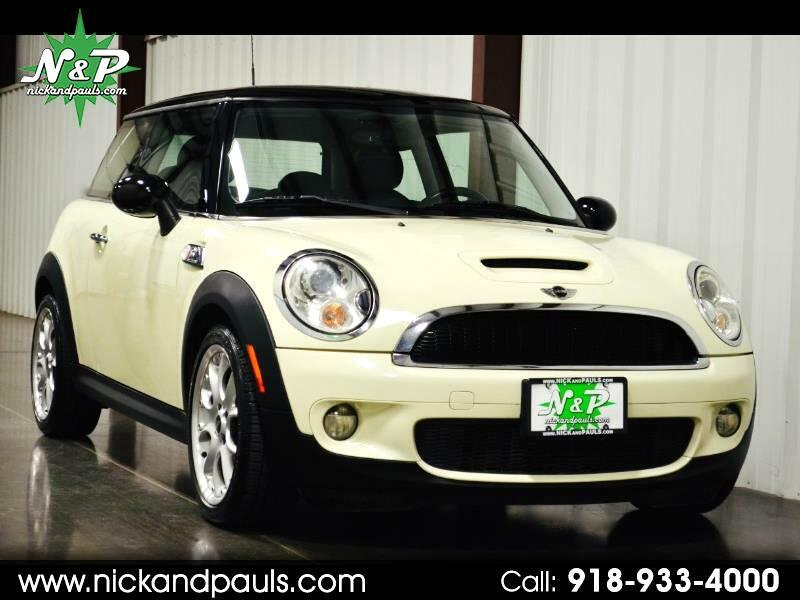 Look At This Super Cool 2010 MINI Cooper S! That's Right! It's The Six Speed Turbo S Package! Awwwww Yeah! Definitely The One That You Want! Very Fun Car To Drive! For Real! Look At The Extra Low Miles! Everyone Loves Low Miles! You Better Believe It! 100% CARFAX Certified And Issue Free For Sure! Mechanically Excellent! No Lights, Leaks, Thunks, Or Clunks! No Way Jose! You're Gonna Love It! With Beautiful Black Leather Interior, Great Looking Alloy Wheels, And Meaty Tires! Better Hurry! These Are Extremely Popular And Always Sell Fast! You Know It's True!